To recap, I was looking at booking a paid business class ticket from Moscow to Vladivostok on Rossiya for ~750USD in business class. Apparently you can’t actually reserve Super Space Business Class seats in advance, but rather can only select them at check-in. At that point an upgrade would cost 12,000 rubles, or about 175USD. Some of you mentioned not to expect to be able to pay for one of those seats if there are any government officials onboard, so I guess that’s not a sure thing. 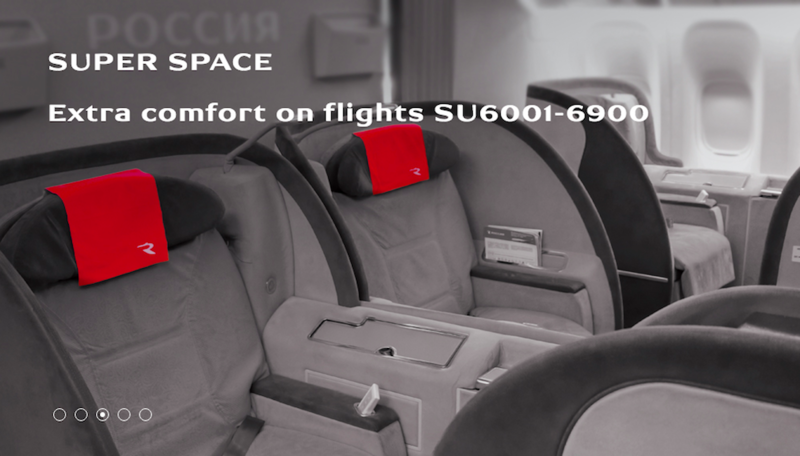 On that note, does anyone know what Rossiya’s 777-300 business class actually looks like? There are two rows in a 2-3-2 configuration, but are they recliner seats, angled seats, or fully flat seats? I can’t seem to find anything online. There’s another interesting change happening here. Moscow has three airports — DME, SVO, and VKO. Rossiya largely operates flights out of VKO, which is mostly used by low cost carriers. However, as of October 28, 2018, Rossiya will be taking over some Aeroflot routes, including operating this flight out of SVO rather than VKO. I’d sort of like to experience the flight out of VKO, since I’ve been to DME and SVO. Apparently the airport even has a separate VIP terminal that Rossiya business class passengers can use. Does anyone have experience with that? Moscow’s airports are quite far from the city (and from one another), and after my last harrowing experience in an Uber to Moscow’s DME airport, I’m pretty scarred. So ideally I’d like to fly in and out of the same airport, and have a fairly quick connection. Before I talk about how I plan to accomplish that, the S7 connection from Vladivostok to Tokyo is easy enough, as the flight leaves a few hours after the Rossiya flight arrives from Moscow. It looks like it might actually be possible to connect at VKO while trying yet another new product. 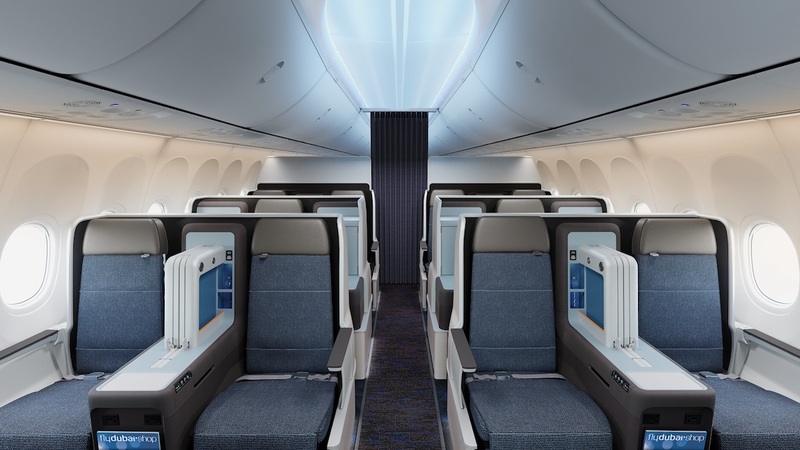 I’ve been intrigued by FlyDubai’s new 737 MAX business class, which consists of fully flat seats. As it turns out, they fly the 737 MAX from Moscow to Dubai, and the connection works out perfectly. Does that look like a fun day of flying, or a fun day of flying?!? All of the connections would be nice and long, so as long as everything goes as scheduled, this should work out smoothly. Though perhaps the “goes as scheduled” thing is a tall order here. This all started as a long shot, but I think I can actually make this happen. What do you guys think? Is this crazy, useless, interesting, or all three?